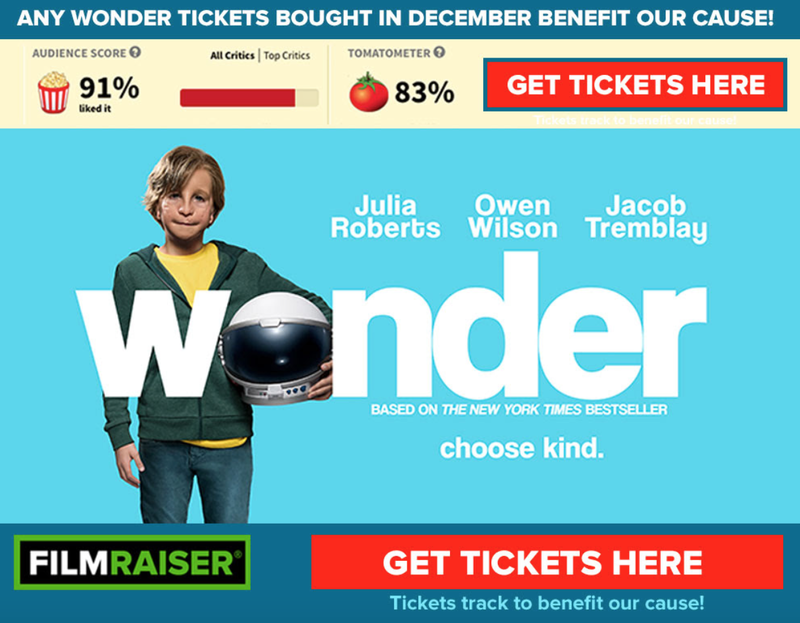 CCA Kids Blog: Wonder Filmraiser Offer Continues Through December 30! Wonder Filmraiser Offer Continues Through December 30! MOVIE TICKETS bought via this direct link to Fandango support our cause!